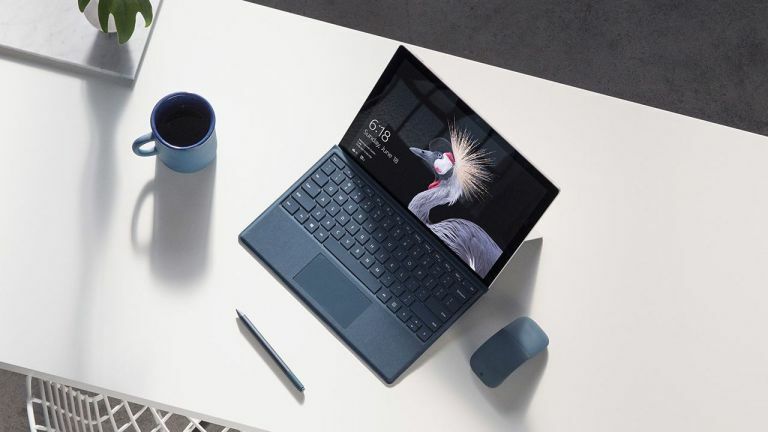 Microsoft has announced a new version of the Surface Pro with LTE Advanced as well as announcing availability of Surface Book 2 for the UK. The Surface Book 2 13-inch comes to the UK on 16 November with the 15-inch model slated for "early next year". Microsoft has experimented with LTE in Surface devices in the past, but now believes LTE networks are at the right stage. "Now with the silicon and the hardware coming together with the software and services, we're pushing the full spectrum of LTE and we're not trading anything off...I can't wait to see you using it." That's Panos Panay, head of devices at Microsoft. The LTE version of the Surface Pro (which is, colloquially, the Surface Pro 5) boasts the same 13.5 hours of battery life as the standard model - 50 percent more than Surface Pro 4. And again there's the 12.3-inch PixelSense Display with 267ppi and 3:2 aspect ratio. The original video for the latest Surface Pro is below. Liked this? Read The Windows 10 Fall Creators Update is here - and so is Surface Book 2!